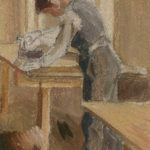 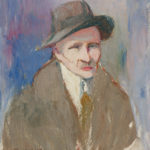 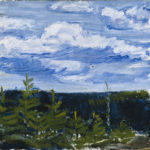 Tyko Sallinen (1879 – 1955) was a pioneer of Finnish modernism. 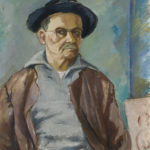 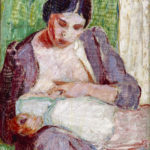 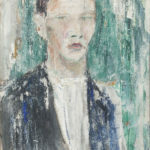 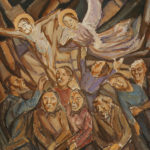 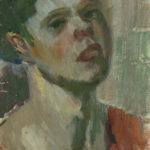 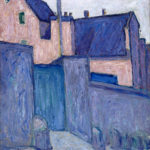 With his expressionist approach he revitalised the art of the 1910s. 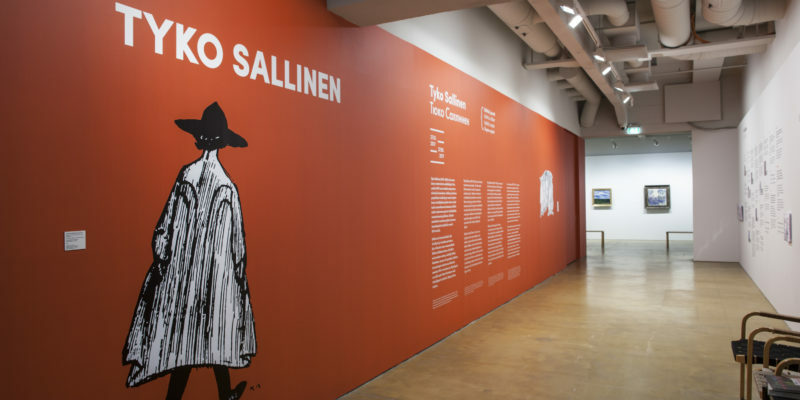 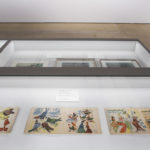 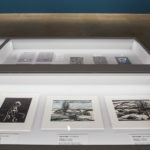 Sallinen, along with a group of like-minded artists around him, breathed new life into Finnish art unperturbed by the resistance and ridicule of artists of an older generation. 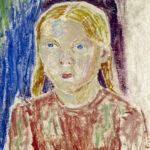 Sallinen’s most significant output dates from the years before Finnish independence, the 1910s.